Liviu Bird is a soccer analyst with more than 20 years of experience in the game. He learned how to play in the streets of Romania before moving to the soccer wilderness of Fairbanks, Alaska, escaping to play collegiately as a goalkeeper at Highline Community College and Seattle Pacific University, where he also earned his B.A. in journalism. Bird played semiprofessionally and had tryouts at professional clubs but hung up his gloves in 2012 to focus on writing and coaching at the youth and collegiate levels. He joined Sports Illustrated in March 2013 as a freelance contributor and has also written for NBC Sports, Soccer Wire, The New York Times, American Soccer Now and the Telegraph (UK). 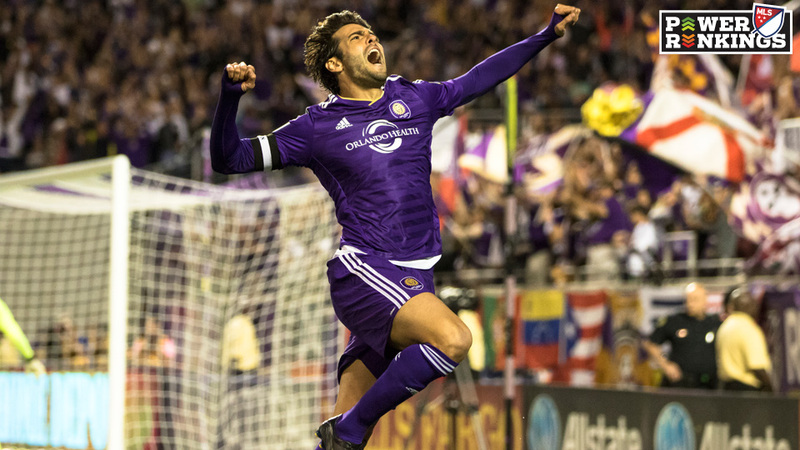 Kaká starred in his season debut for Orlando City, but a rules controversy and some lackluster play after the FIFA international window stood out even more, writes Liviu Bird. Real Madrid restored confidence and momentum after winning 2-1 at Barcelona in the latest edition of El Clasico, writes Liviu Bird. 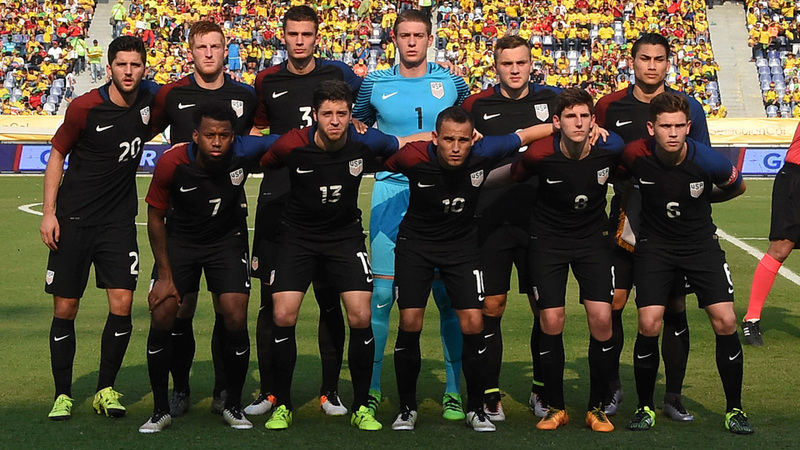 With another missed opportunity on the international stage, U.S. Soccer's youth development endures another hurdle in competing with the world. 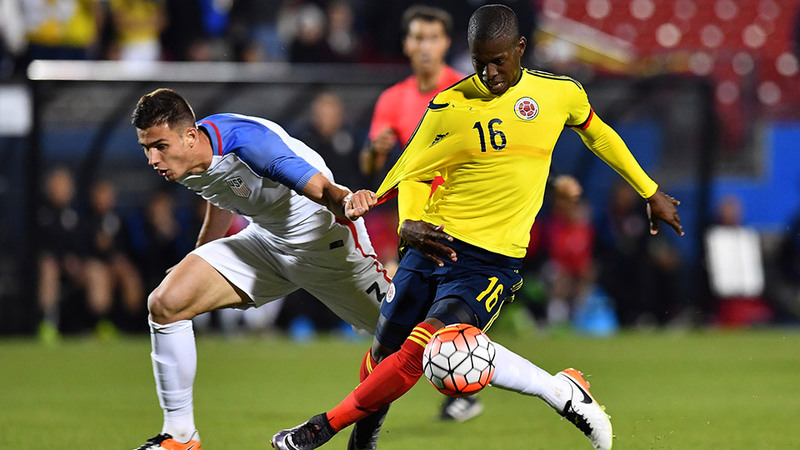 Familiar issues cropped up for the U.S. U-23s against Colombia on Tuesday, resulting in a loss that eliminated the Americans from the Olympics for the second straight time. 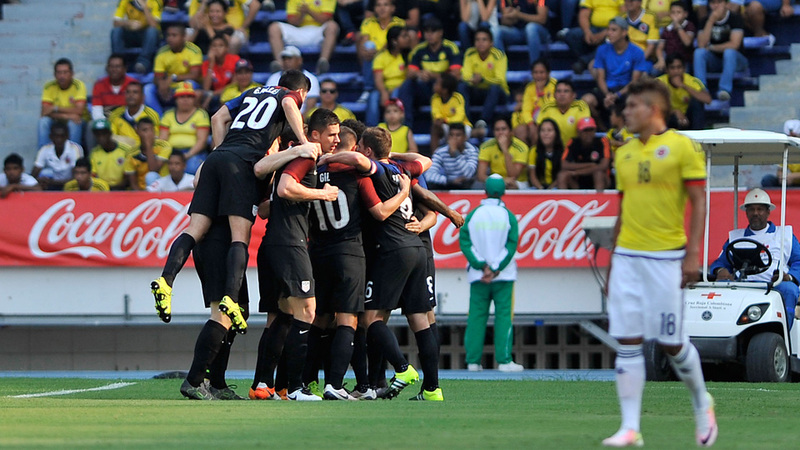 The U.S. was simply not up to the task against a stronger Colombia team. 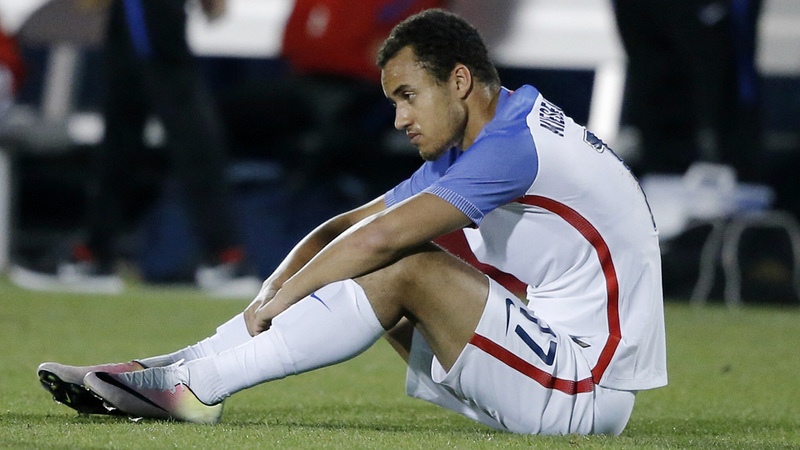 The U.S. wanted more control and possession en route to a trip to Rio. Instead it conceded all three to Colombia and failed to reach the Olympics yet again, writes Liviu Bird. After conceding three quarters of the possession and defending for their lives, the USA is hoping to control more of its Olympic playoff second leg vs. Colombia. 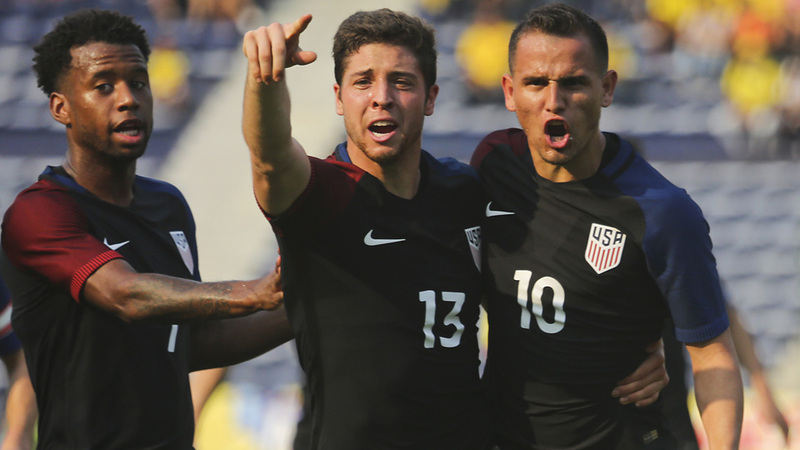 After securing a 1-1 draw in the road leg, USA's Under-23 men's national team is within touching distance of a trip to Rio this summer. Conor Casey, Brian Dunseth and Peter Vagenas helped the U.S. nearly make the medal podium while playing against the likes of Samuel Eto'o, Xavi and Carles Puyol. 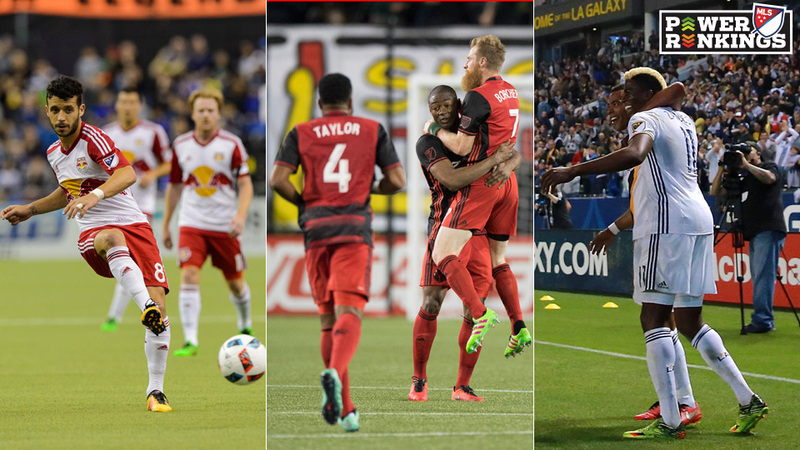 Defensive calamities were the theme across MLS in Week 3, writes Liviu Bird.